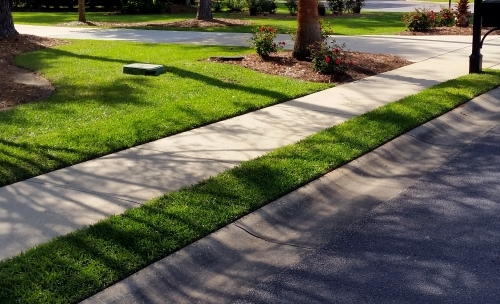 Over 30 years experience installing and repairing sprinkler systems in the Spanish Fort area. 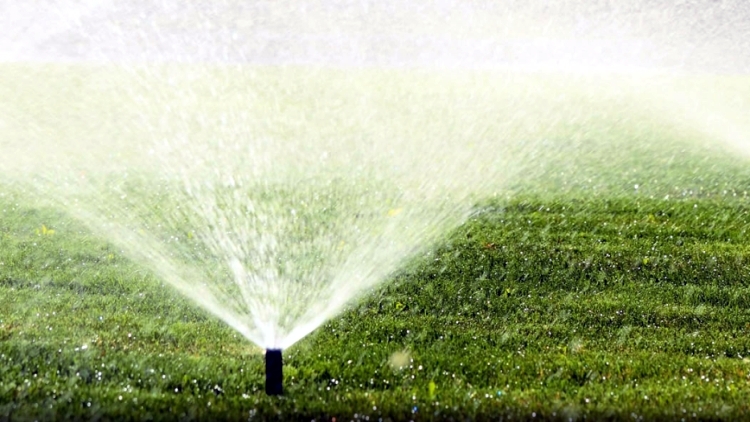 Broken sprinkler heads and leaking lines are easily repaired in Spanish Fort AL Call on the irrigation experts. 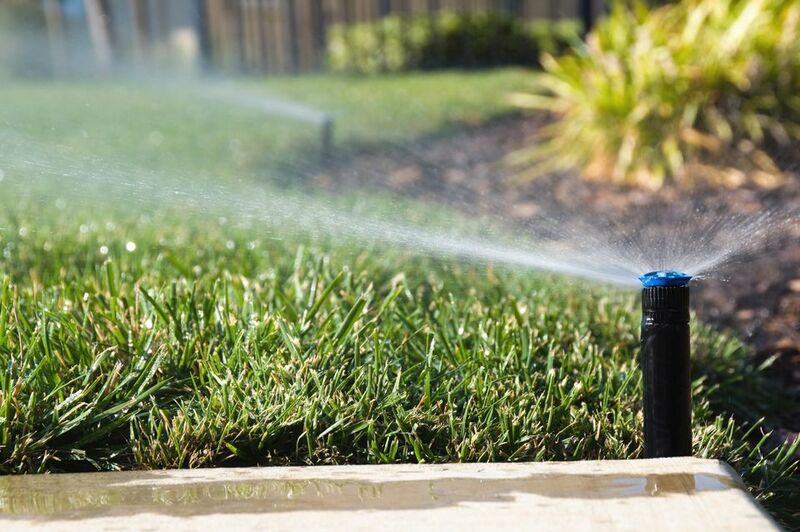 We are proud to give top quality Sprinkler Service you need in Spanish Fort AL. Get 5 star sprinkler repair today! 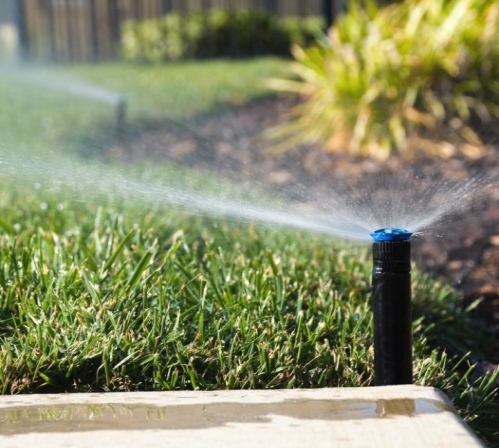 We are passionate about properly repairing sprinkler and irrigation systems in Spanish Fort Alabama.